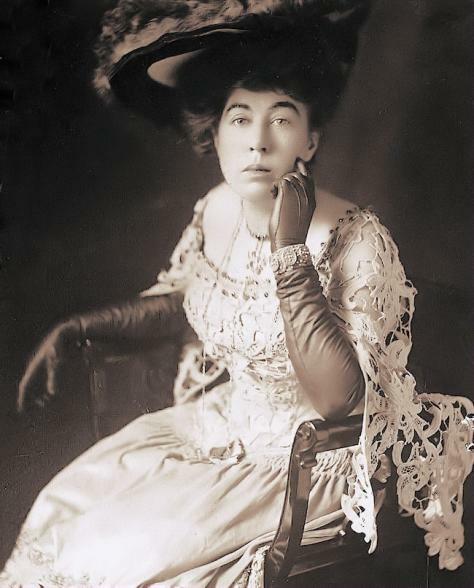 The Molly Brown House Museum was the home of American philanthropist, socialite, and activist Margaret Brown. 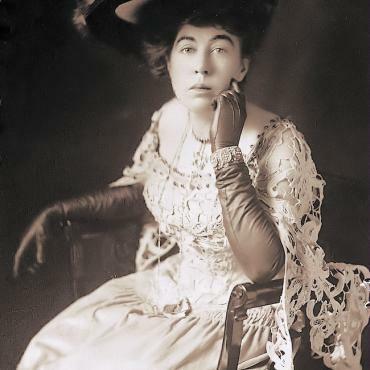 Brown was known as "The Unsinkable Molly Brown" because she survived the sinking of the RMS Titanic. The museum now located in her former home presents exhibits interpreting her life and that of Victorian Denver as well as architectural preservation. The house was built in the 1880’s incorporating several popular styles of the period, including Queen Anne Style architecture. During the Great Depression, Margaret was forced to turn it into a boarding house. It was also during the Depression that the house was sold after Margaret's death in 1932. It was in disrepair and the new owners drastically remodelled it to house 12 roomers. The house continued to deteriorate and by 1970 was set for demolition. Luckily, a group of concerned citizens formed Historic Denver, Inc., raising the funds for the house to be restored to its former glory. In restoration, the group used architectural research, paint chip analysis and original photographs taken in 1910 as guides to reconstructing it. Today the home is still owned by Historic Denver, Inc. and public tours are available daily.